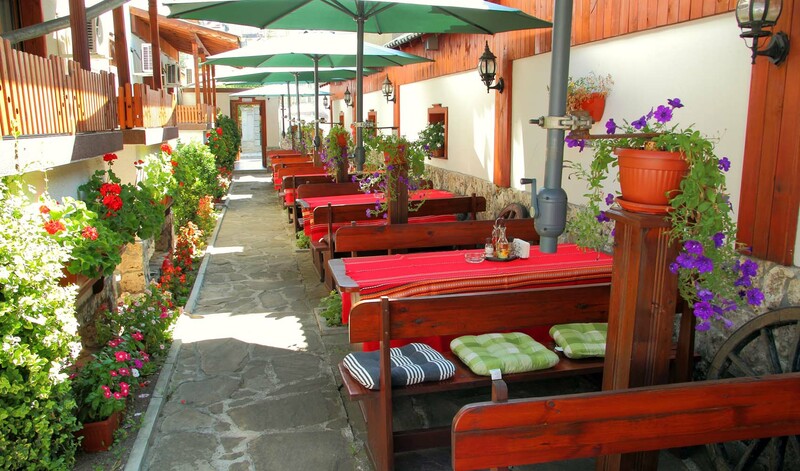 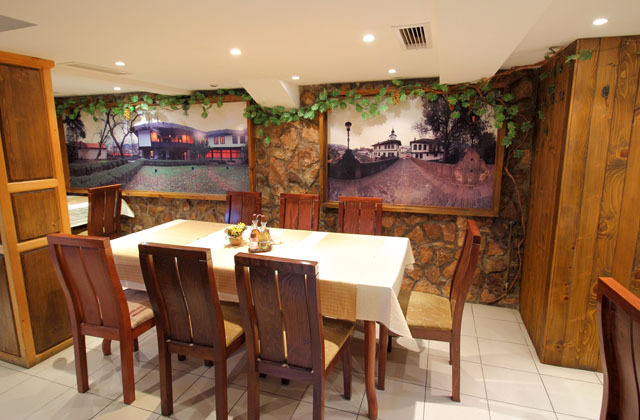 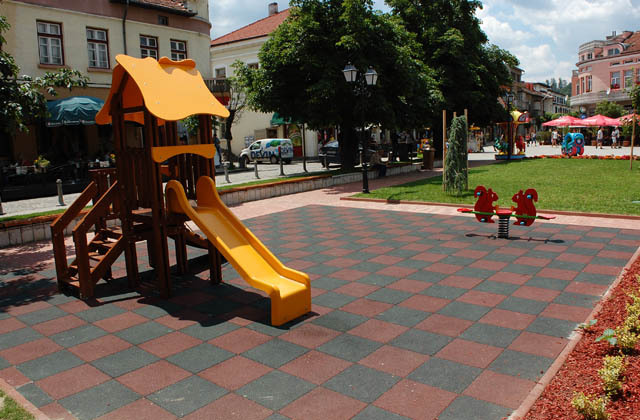 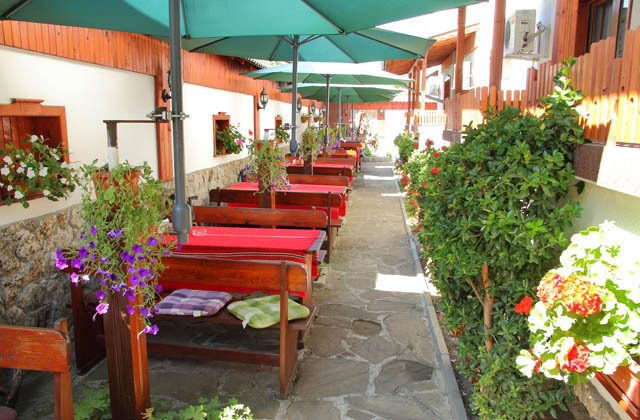 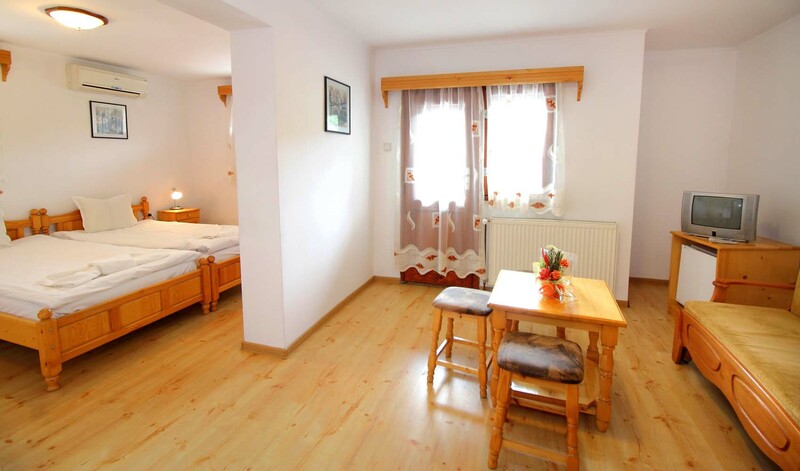 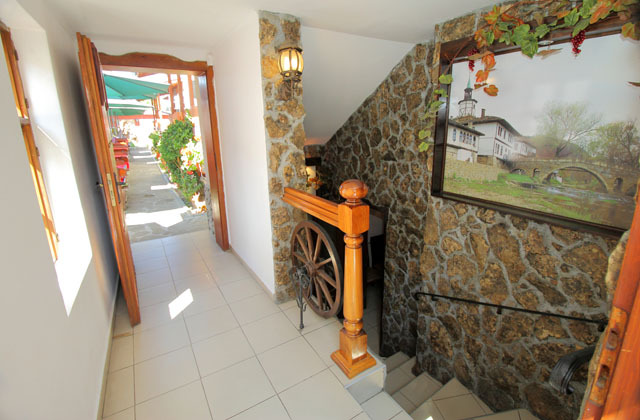 The Family hotel Izvora is in the picturesque renaissance town - Tryavna. 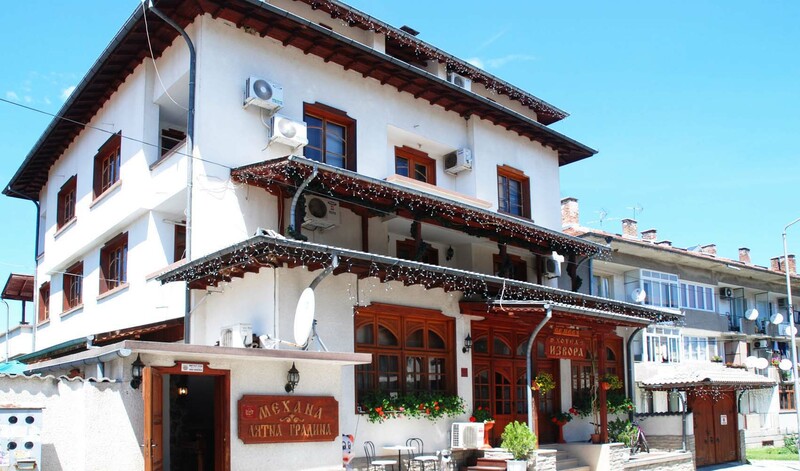 The family hotel has four floors and is situated in the center of Tryavna, very close to back side of the Palais, in a calm street, that does it an ideal place for rest. 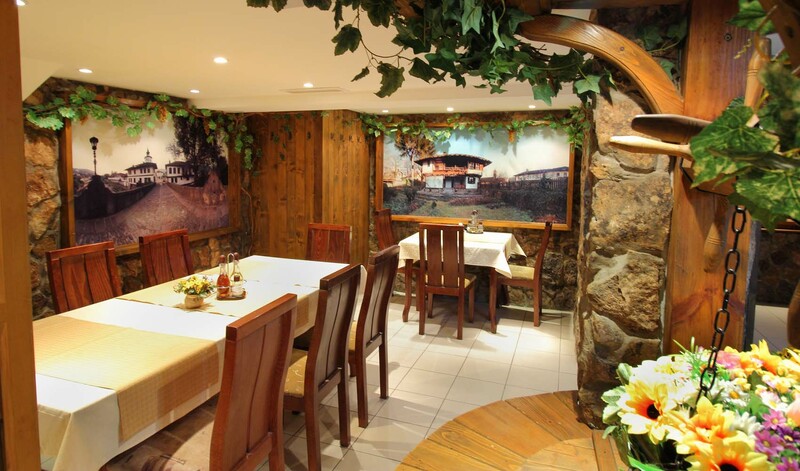 You could organize your firm event or a party, personal holiday- a birthday, an anniversary, wedding or christenings. 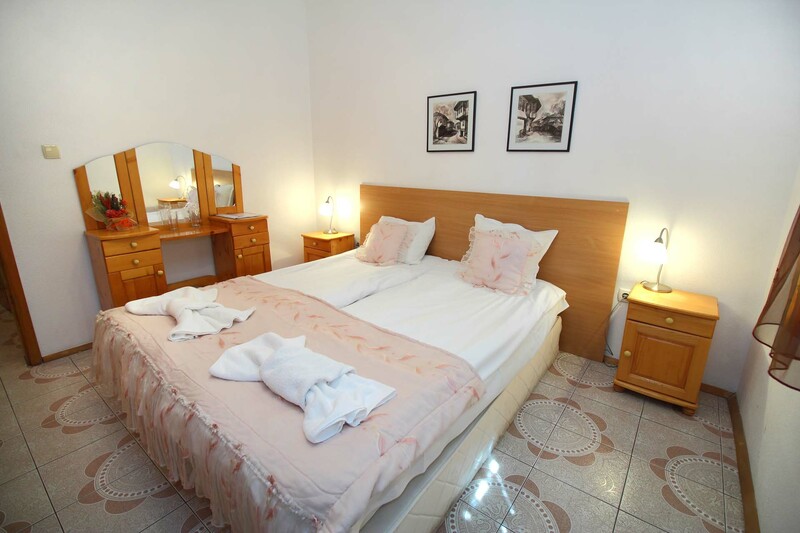 The Family hotel Izvora offers forty beds distributed in fifteen elegant and functional equipped rooms - 4 studios, 2 apartments, 3 triple rooms, 5 double rooms, and 1 single room.